The Lawrence Berkeley National Laboratory (“LBNL”) recently released a report titled, Income Trends of Residential PV Adopters, that identifies a growing correlation between photovoltaic solar adoption and moderate-income households. This report also comes on the heels of a GTM Research and PowerScout study that revealed middle-income homeowners make up 70% of solar customers in California, Massachusetts, New York and New Jersey. The developing data on solar adoption by moderate-income homes is positive news for the industry, for ratepayers and for states seeking to transition to more resilient and distributed grid. 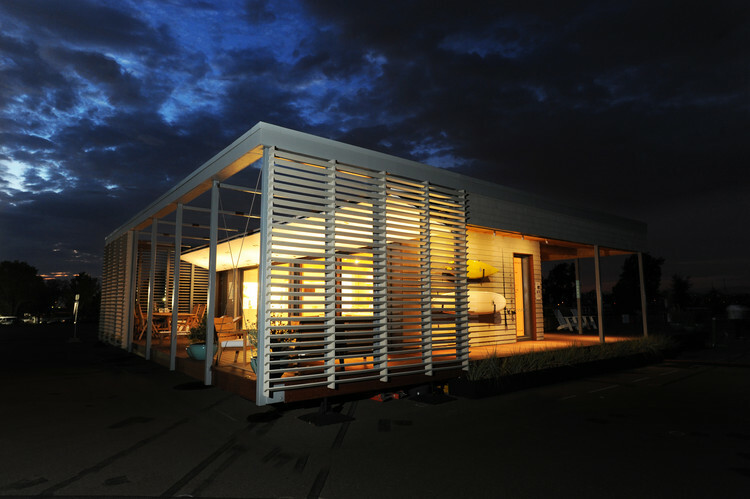 Yet, is a new dawn for the adoption of rooftop solar upon us? Maybe. One thing we can confidently discern: the data disproves the deceptive argument that solar is for the wealthy and that most households can’t afford to install rooftop panels. Lawrence Berkeley National Laboratory, https://emp.lbl.gov/news/new-berkeley-lab-study-offers-insights-income. 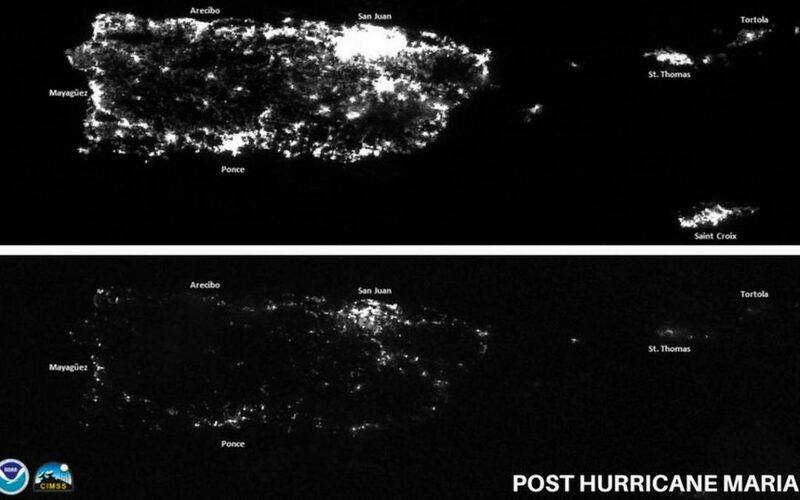 Both reports recognize the importance of using the correct household-level data in the studies. Household-level data provides a more granular and accurate look at adoption trends while avoiding the zip-code level bias (i.e. extensive income variations within zip codes) that many “solar adoption” reports have utilized in the past. 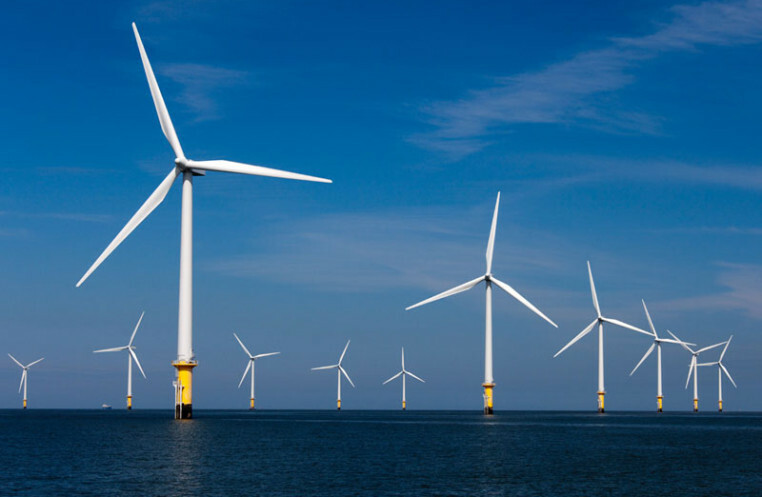 The LBNL report builds upon the GTM Research study by taking an even wider geographical scope, surveying 13 states of which this data is available for a majority of the market. The results clearly show a trend towards the adoption of solar by moderate-income households. 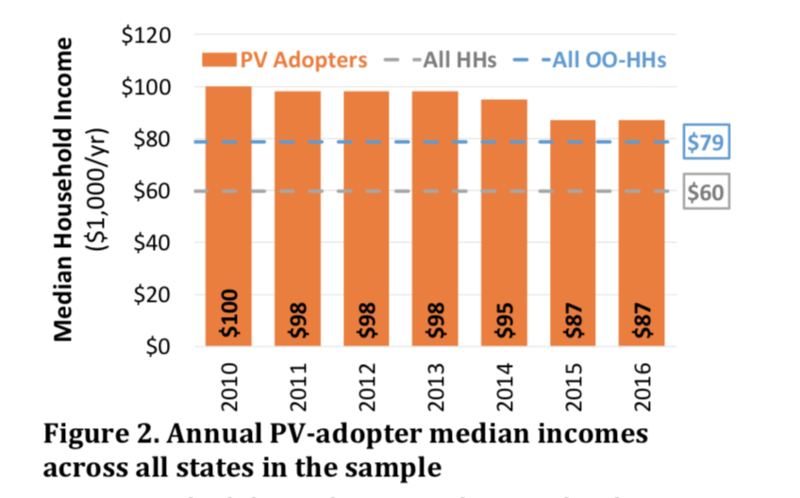 If you look at Figure 2, the median income for PV adopters has declined from $100k in 2010 to $87k in 2016, while the income gap between PV adopters and owner-occupied households (“OO-HHs”) has dropped from 27% to 10% during that same time. LBNL notes in the report that the four highest-income states (CA, CT, DC and MA) have even reached “income party,” that the median income of OO-HHs is at or below the median income of PV adopters. 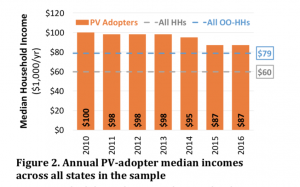 What is driving this trend towards PV adoption by moderate income households? LBNL offers a few ideas: The declining cost of PV solar, efforts by public institutions and solar firms to target low-to-moderate income (“LMI”) customers, third-party ownership models, and a general maturation of the market coupled with customer awareness. Yet, further measures can be taken to close the gap between PV adoption and income and secure more equitable access to the residential solar market. Finding: Home-ownership, which correlates with higher income, drives differences in PV adoption among income groups. 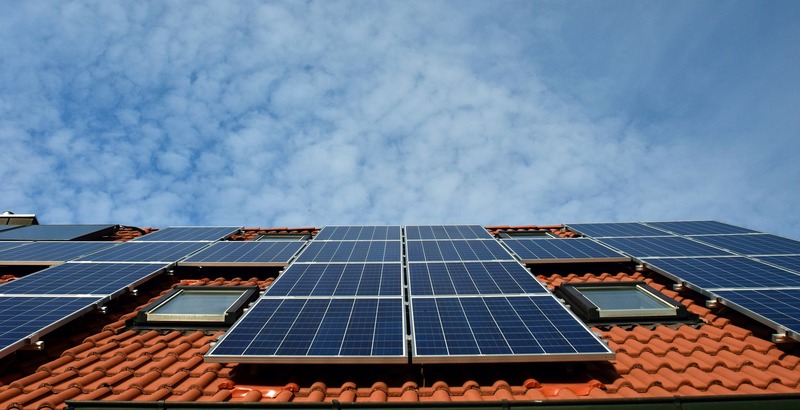 Recommendation: Solar policy needs to address the split-incentive issue to accommodate for renters and those living in multi-family buildings. Finding: LMI households have a higher rate of third-party ownership of their residential PV systems. Recommendation: State policy should allow lease providers to take advantage of and pass along ownership incentives to LMI customers. Finding: Residential PV system size is notably smaller for LMI households. Recommendation: Rate structures must be designed to recognize the value of solar to the grid and not simply incentivize higher electricity consumption. It should also be noted that participation in a community shared solar project provides an avenue for LMI customers to obtain the benefits of solar without needing a rooftop system. Therefore, state policy should support regulations that promote development of community-based solar. 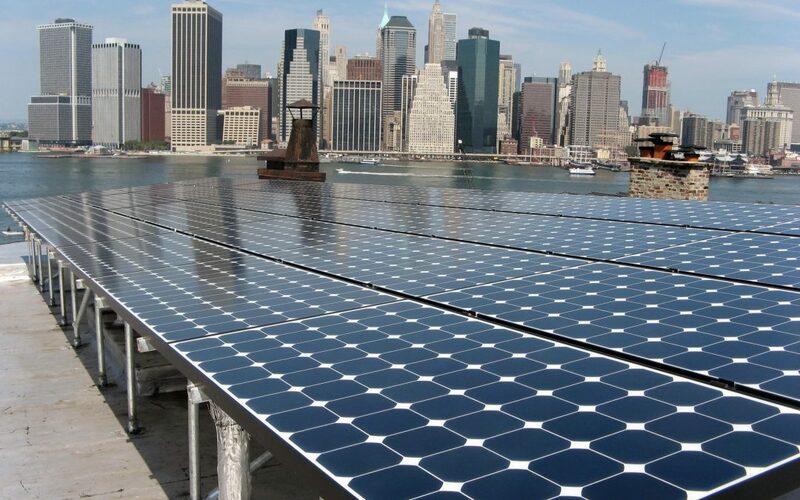 The Pace Energy and Climate Center is currently working on all of these issues in the Value of Distributed Energy Resources proceeding in New York State. The Center also continues to advocate for solar policy that serves LMI customers with written testimony submitted throughout the country in regulatory and rate-case proceedings.